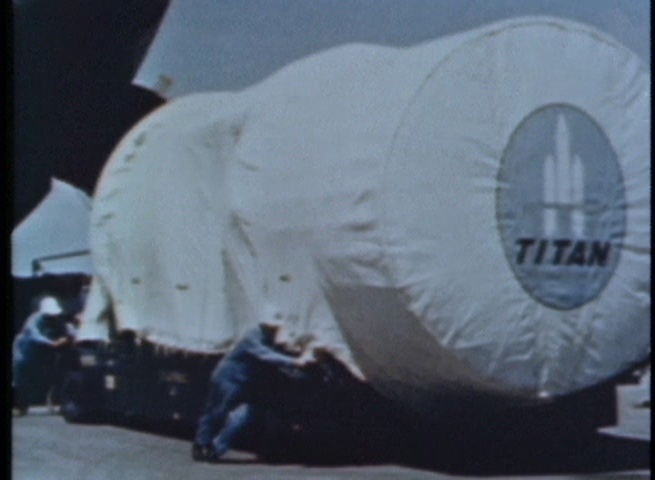 Titan III Rocket Research & Development For Today & Tomorrow was produced in 1967. 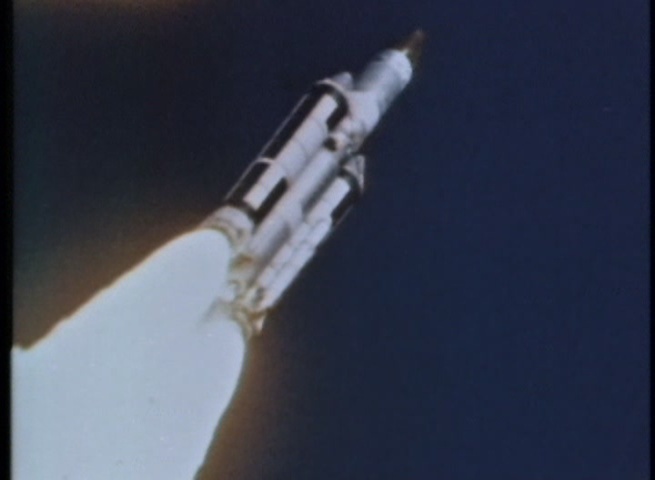 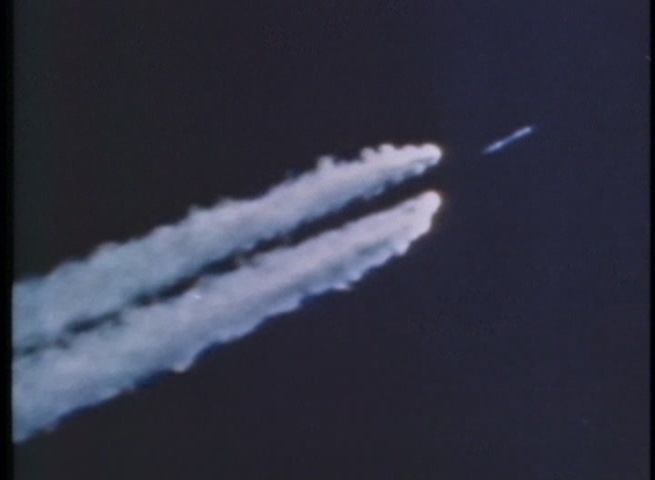 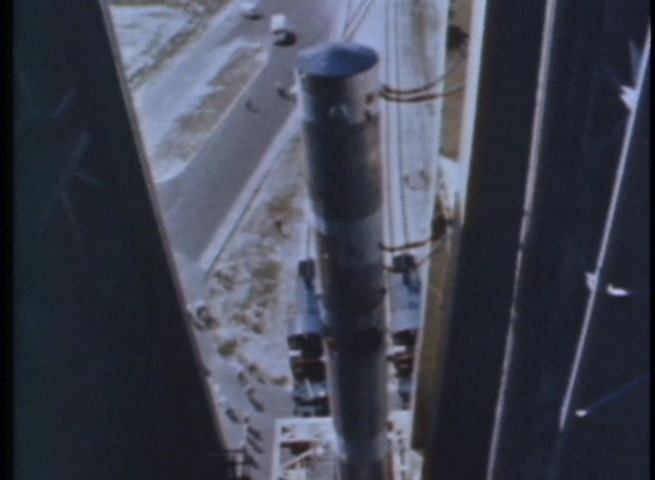 The documentary explores the characteristics and capabilities of the Titan 3 spaceship launch vehicle and its various components. 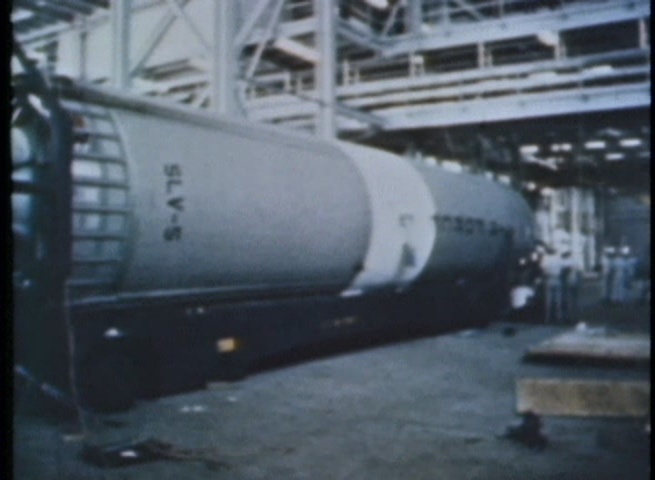 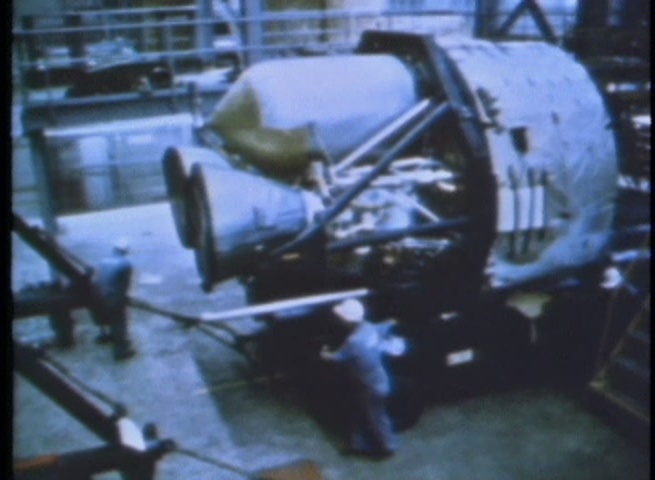 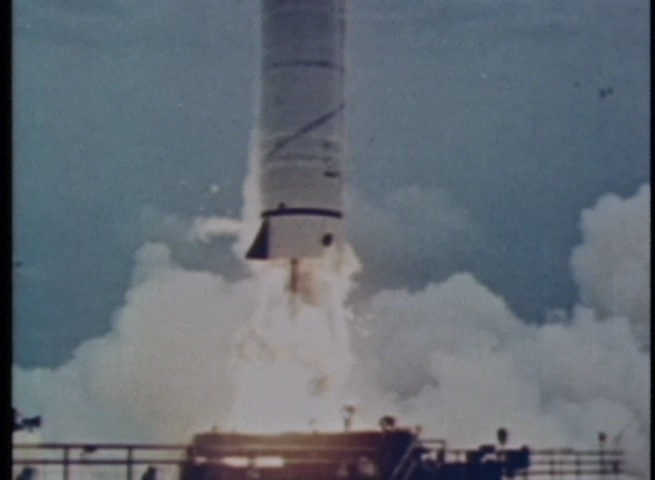 It also shows how this massive rocket assembly was assembled at Cape Kennedy as well as its launch preparation. 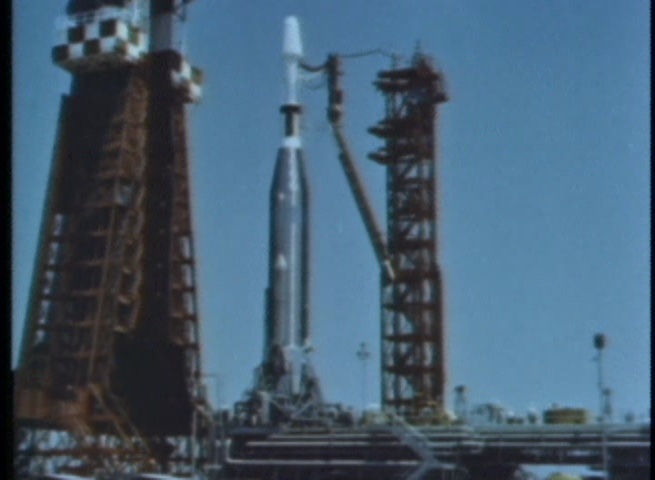 Finally, it delves into its general purpose design which allows it to convey a variety of space vehicles into space.